In Senafe, a trading hub 23 kilometres (14 miles) north of the border, the impact of the rapprochement is clear. But the neighbours are not equals. 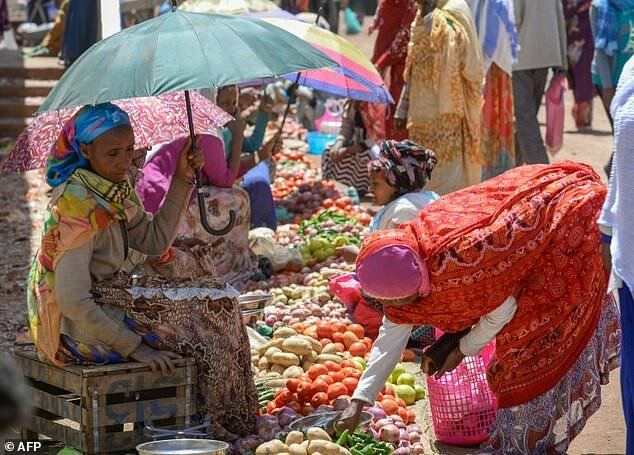 Eritrea’s economy has underperformed since the war, while Ethiopia has grown at some of Africa’s fastest rates, which hasn’t escaped the notice of visitors to the country.